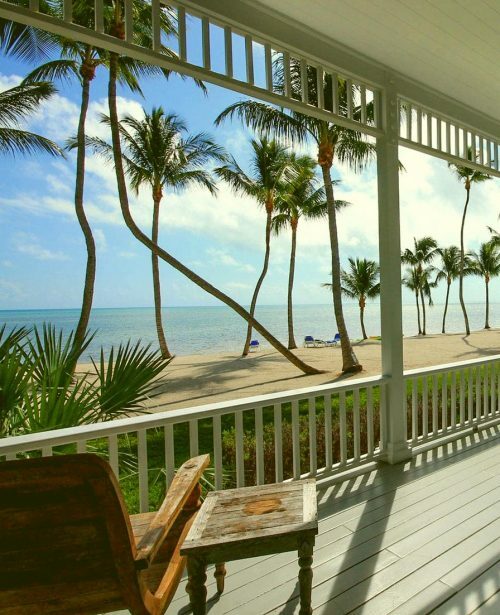 Your journey into luxurious Florida Keys Vacation Rentals begins here. 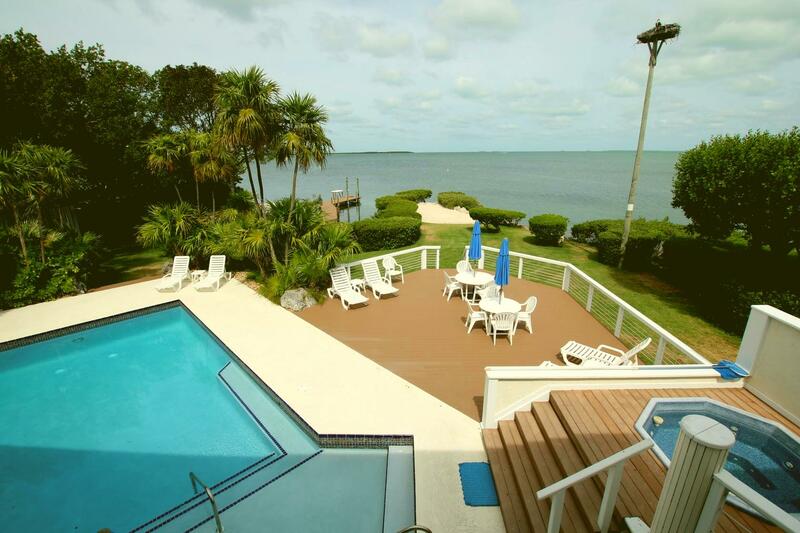 Patti Stanley’s Island Villa is your connection to finding inviting FL Keys vacation properties from Key Largo to Tavernier to Islamorada and beyond. 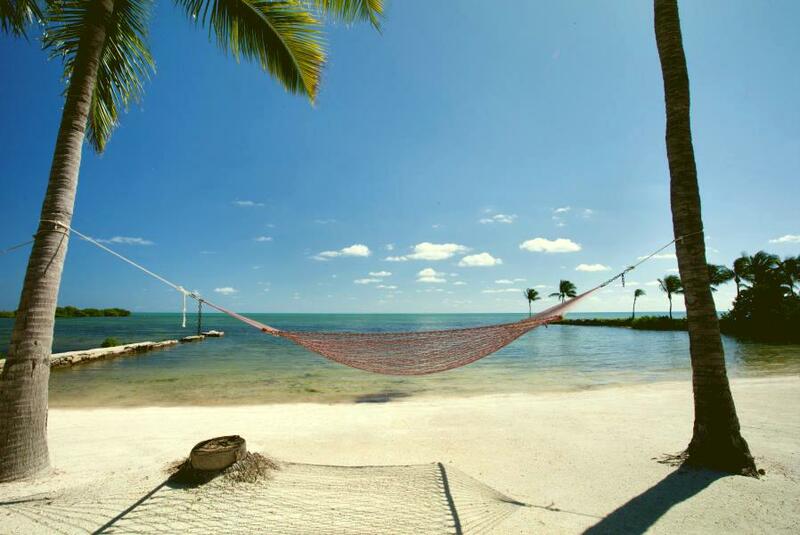 We are dedicated to helping you find your perfect Islamorada vacation rental home, Tavernier canal front condo or Key Largo rental retreat for your family. 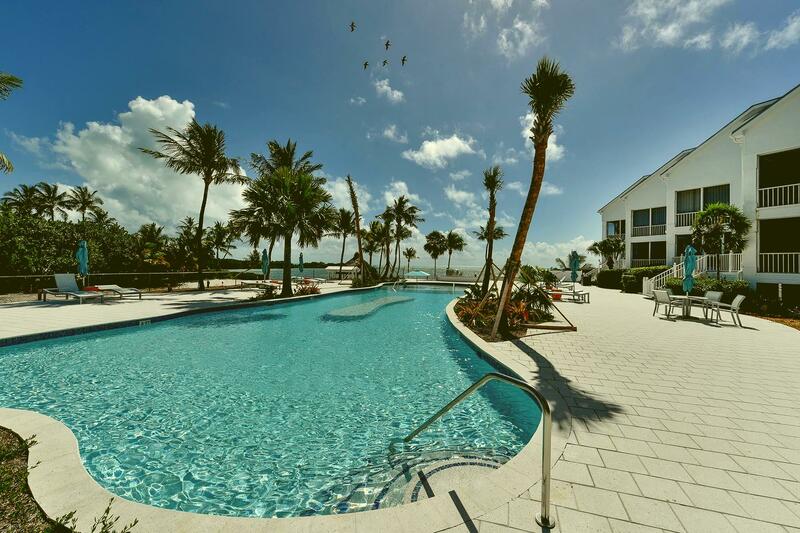 Whether you’re planning a vacation or destination wedding, we can help you find your ideal Florida Keys vacation rental. 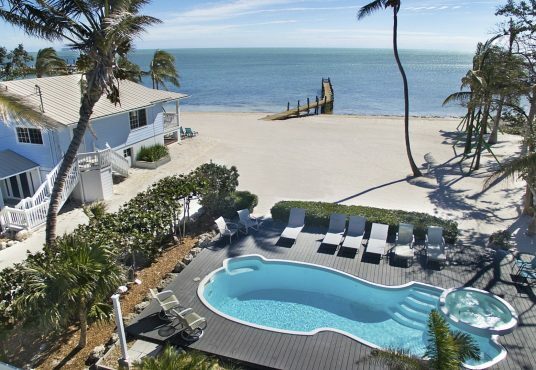 Envision yourself relaxing at one of our oceanfront Islamorada vacation rentals or imagine the breathtaking views from Key Largo vacation rentals overlooking Florida Bay. Known as the “sport fishing capital of the world”, Islamorada is a haven for anglers in pursuit of sailfish, tarpon, permit, bonefish and many more. And as the “dive capital of the world”, Key Largo boasts miles of spectacular diving on living coral reefs and the nation’s first undersea preserve. 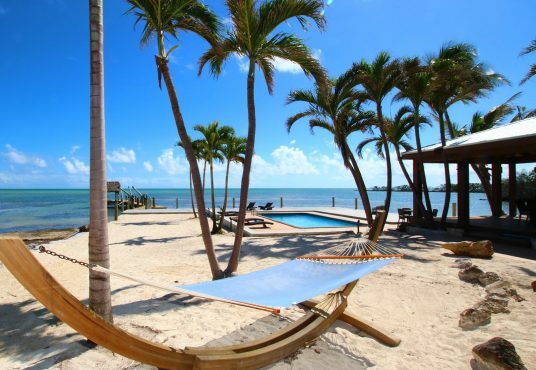 Explore our vacation rentals to discover your perfect Islamorada rental, Key Largo rental getaway or call us now, at 305.664.3333 to discover how we can help you find a place in paradise for your FL Keys vacation. 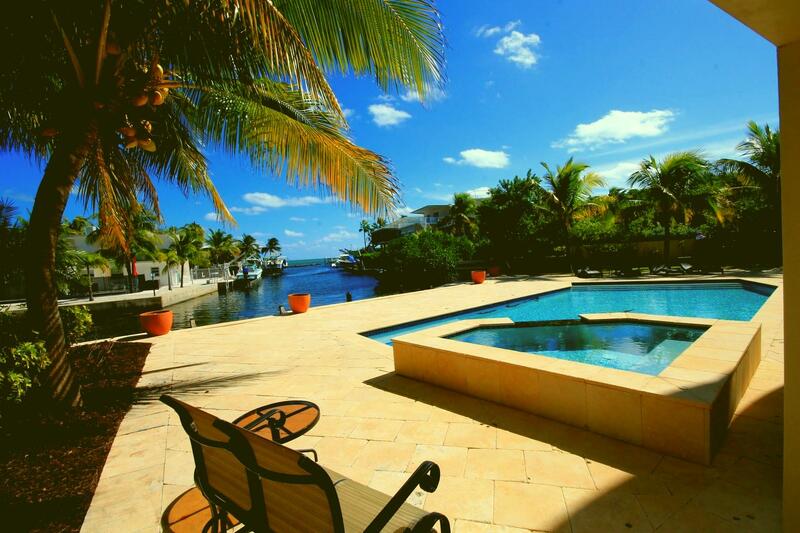 View Luxury Florida Keys Rentals! For more than fifteen years, Island Villa Rentals—with Patti Stanley charting its course—has been the trusted source for Islamorada vacation rentals, Tavernier and Key Largo rentals and destination wedding properties. Island Villa is the name synonymous with idyllic Islamorada rentals, Key Largo rentals, destination wedding sites, luxury home building, and much more! Island Barefoot Weddings is another specialty; Patti’s team represents dreamy properties for Florida Keys destination weddings. 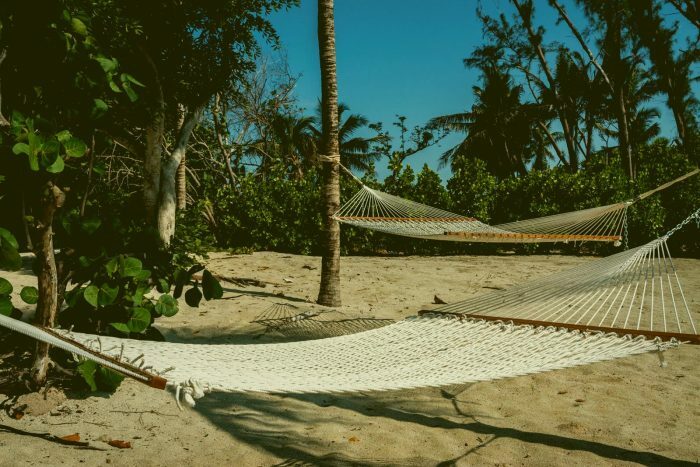 If the Florida Keys has a piece of paradise you might want to call “home” , Patti Stanley has MLS listings and the vast expertise in real estate sales to ensure she can help you find the prefect home or land to build. 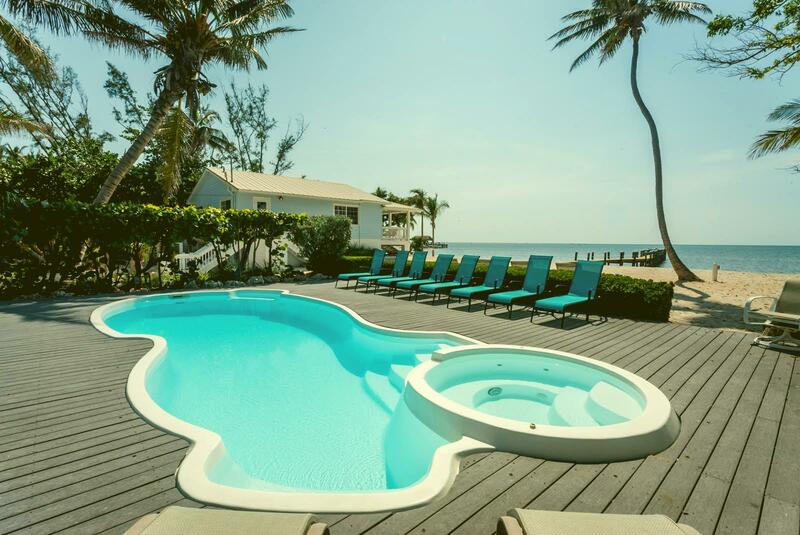 As your “native connection” to the FL Keys, Island Villa offers insight into so much more than just Florida Keys vacation rentals and construction services. We are happy to provide local contacts and information so that your vacation, destination wedding or transition to living in the Florida Keys is all that you hope for. 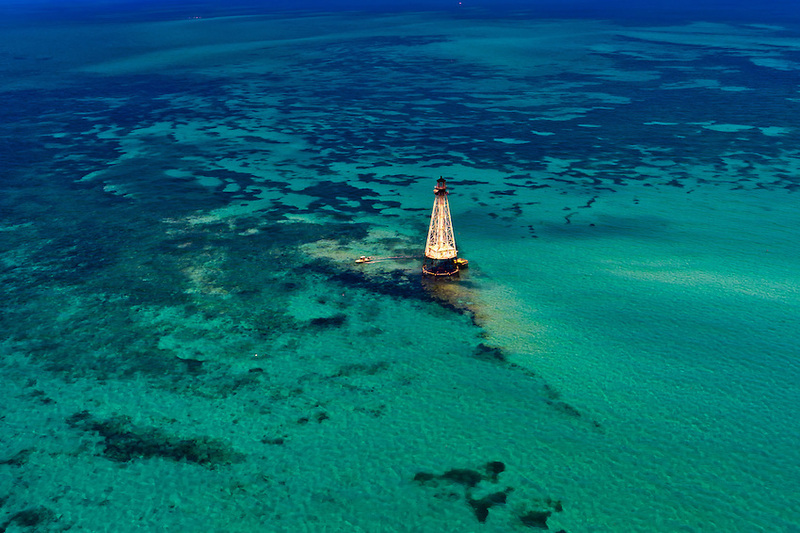 Enjoy your discovery of the best of vacationing and living in the Florida Keys. 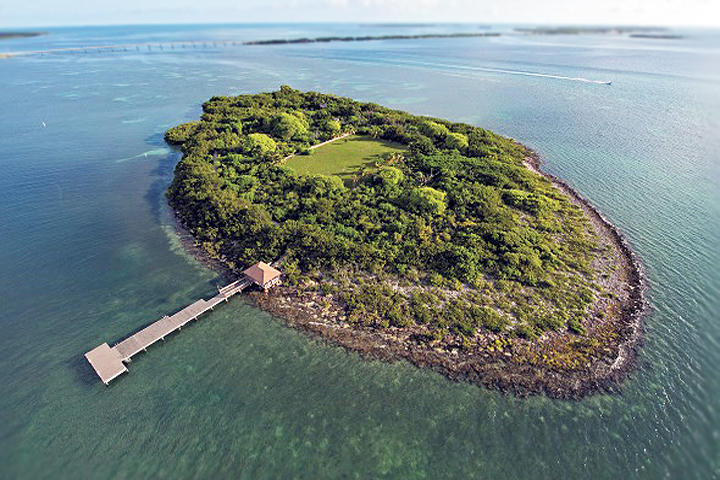 Contact us at 305.664.3333 or rentals@islandvilla.com so we may help with your Florida Keys rental plans. We’re here to assist you! 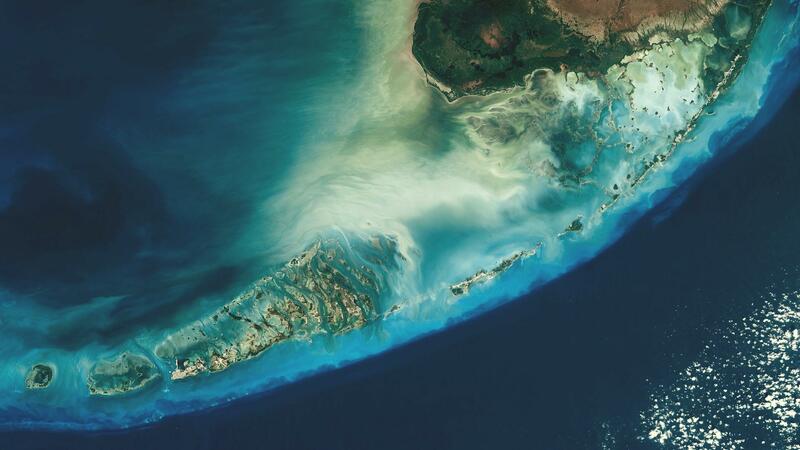 10 FUN AND INTERESTING FACTS ABOUT THE FLORIDA KEYS!